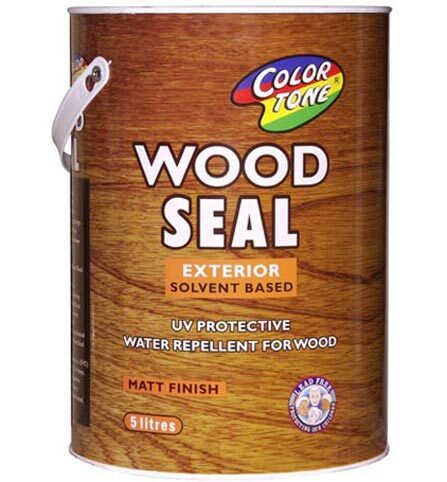 We manufacture a range of wood coatings for the retail paint and hardware industry, specialising in the manufacture of top end interior and exterior wood treatments. 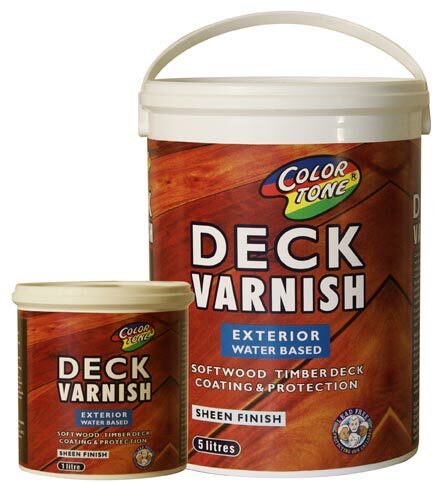 Our product range consists of wood coat, wood seal, wood varnish, wood deck varnish, wood deck protector, wood floor varnish and wood stain for both interior wood treatments and exterior wood treatments. 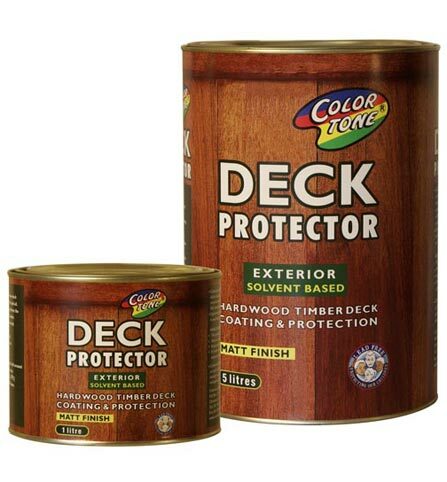 You name the wooden surface and we have the coating for you. 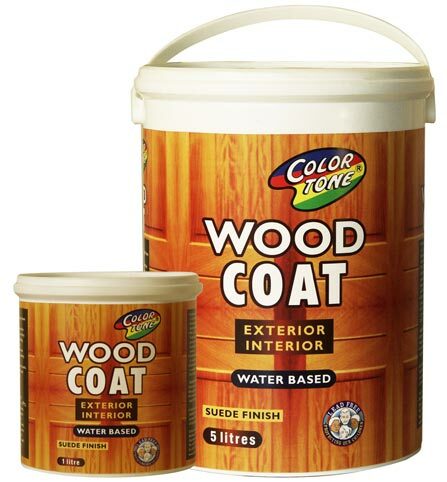 We distribute our coatings all over South Africa. 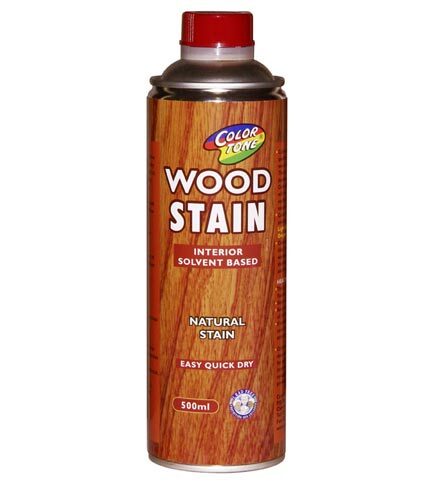 Our team of chemists are always ready to answer any technical queries that may occur. Colortone was started seventeen years ago in Cape Town and has grown its footprint nationally and over our borders the last few years making it a force to be reckoned with. Our head office is in Cape Town but we have representation all over South Africa and in our neighbouring countries. 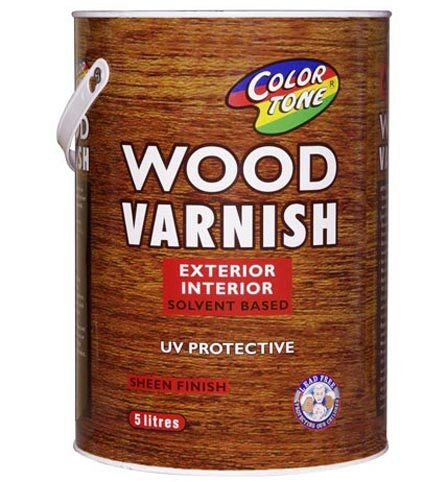 Let us help you choose the correct Colortone Wood Treatment product for your project. From the beginning we wanted to differentiate ourselves from our competitors. Our beautiful “Lead Free Protecting Our children logo” has ensured that our message is carried over to the customer. This is so important as legislation is changing all the time and we as a small company needs to adhere to the legislations set down by government and relevant governing bodies. This has been a huge advantage for us as we have implemented this right from the onset so nothing is new to us and we have not had to change our production facility to meet the new requirements set down by law. 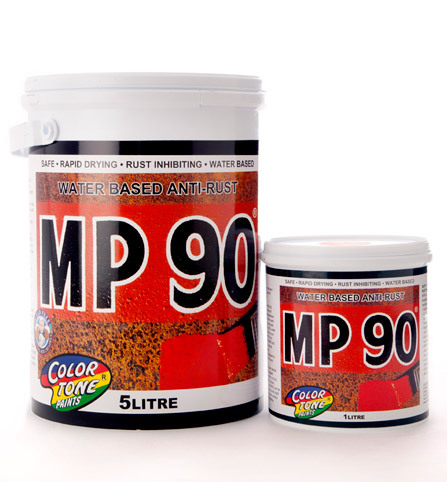 Our affiliation with the relevant governing bodies such as SAPMA (South African Paint Manufacturing Association) has allowed us to stay in touch with the change in trends and government regulations. People have always asked us what is the success behind our brand. Quite simple. If one asks a retailer what they are looking for their answer is a product that takes up the least amount of space, needs the least amount of work and sells in the shortest space of time. This is exactly what we offer. 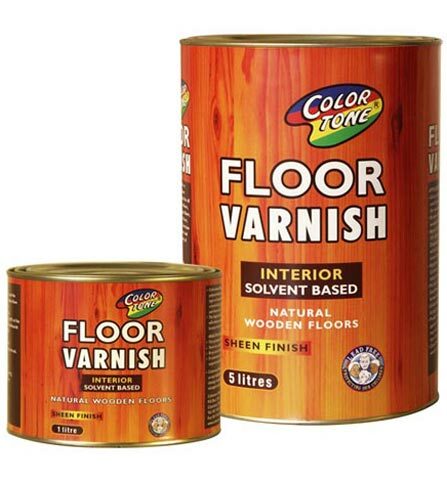 A quality range of coatings, differentiated in clearly defined packaging, a merchandising system second to nothing that is tailor made for the retailer and in the end fairly priced. We are always reinventing ourselves to keep up with the market trends. This is so evident in our changing economy. With so many different products on the market and an ever changing of staff at retailers we have found that with these challenges we have had to adapt . The constant training of floor staff is so important but in the end our product needs to be well packaged and well displayed. Colortone puts a huge effort into our social responsibility program. Numerous charities and organisations have benefited from Colortone’s generosity over the last twenty years and will continue to do so. 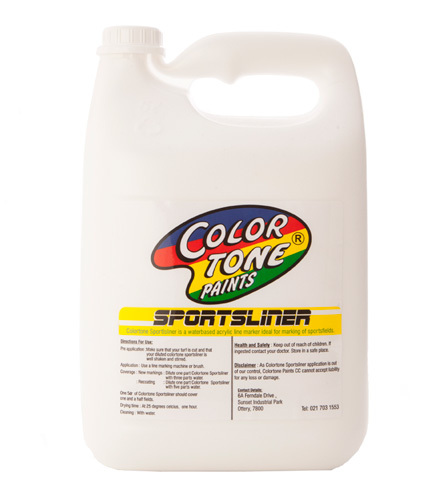 Small companies like Colortone play such an important role in local communities. We as a small business have realised the responsibilities we have to our staff and local communities. 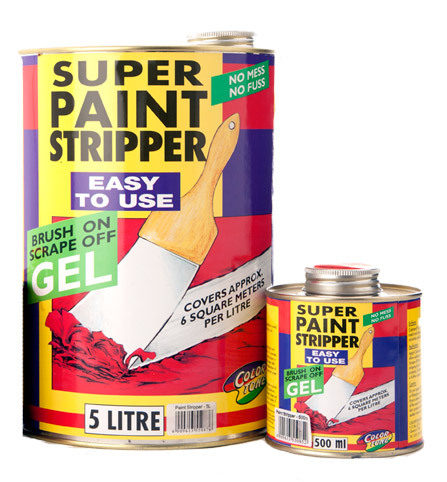 What is key for us is the long standing relationships we have had with our suppliers. Without them we would not be where we are now. Technology in materials is improving all the time and we are very fortunate to have our suppliers who pass this onto us for the benefit of our customers. As a company with a growing staff compliment we ensure that our staff are empowered in their responsibilities and duties. We see it necessary to up skill our staff and this has been hugely beneficial for us. Numerous courses and training programs have been completed by our staff over the years. Why should retailers be excited about Colortone? 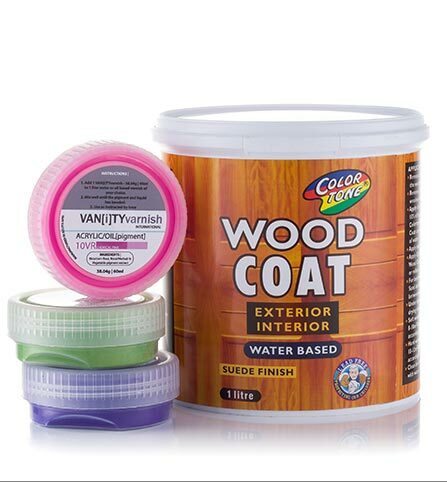 Become a distributor of Colortone Wood Treatment Products. Signup NOW!